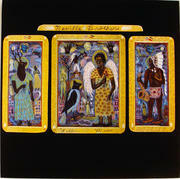 Our The Neville Brothers album flats are rock, blues and jazz album covers printed on thin cardboard stock. For decades, flats were sent to music and record stores to promote upcoming albums. They are great for displaying your favorite performers or albums.